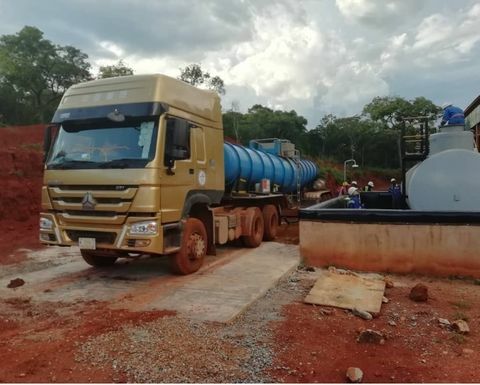 Arc Minerals has produced first copper-cobalt sulphide concentrate at a newly commissioned small-scale demonstration pilot plant at Kalaba, part of its 66%-owned Zamsort copper-cobalt project in Zambia. 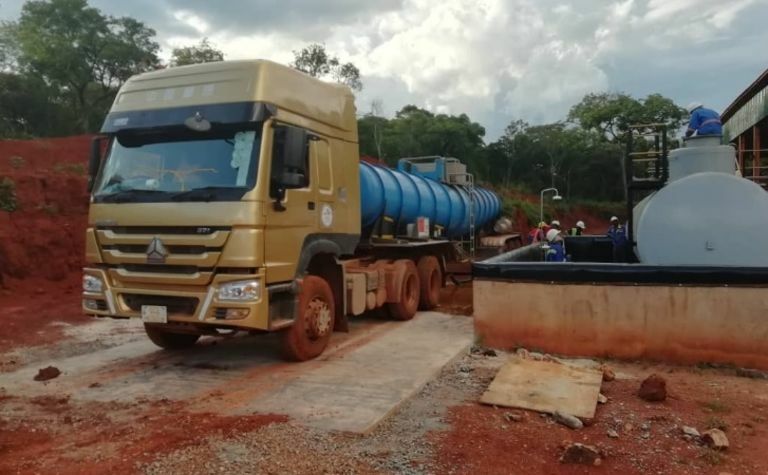 The plkant was successfully commissioned under budget for US$500,000, according to executive chairman Nick von Schirnding. Arc previously commissioned the 10,000 tonnes per month front-end of the plant, including two crusher units, screens, ball mill and conveyors, in December. Arc is now busy finalising detailed oxide resource tonnages, grades and mining plans in line with completion of block modelling of the overall oxide resource. 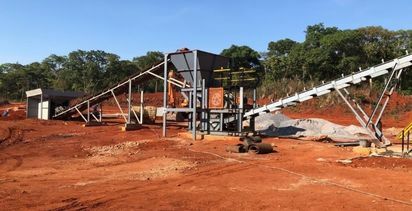 This will provide the basis for a review of operational and mining strategy, with the company looking to reduce consumption of acid and related input costs by upgrading the oxide ore feed into the plant. Arc doesn't expect to record mining costs during initial production as it will draw down the plant feed from the existing 10,000t stockpile at 2% copper. 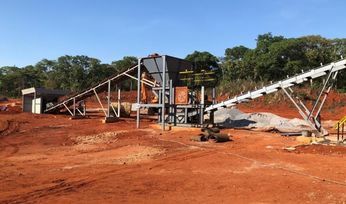 It is also looking into the likelihood of increasing its revenue streams by producing separate copper and cobalt sulphide precipitates. "In the meantime, we have made major progress regarding our next phase of exploration and our newly identified targets," von Schirnding said. Arc's shares (AIM:ARCM) dropped 5.44% Monday to 2.44p (US3.18c), down from 3.9p six months ago.